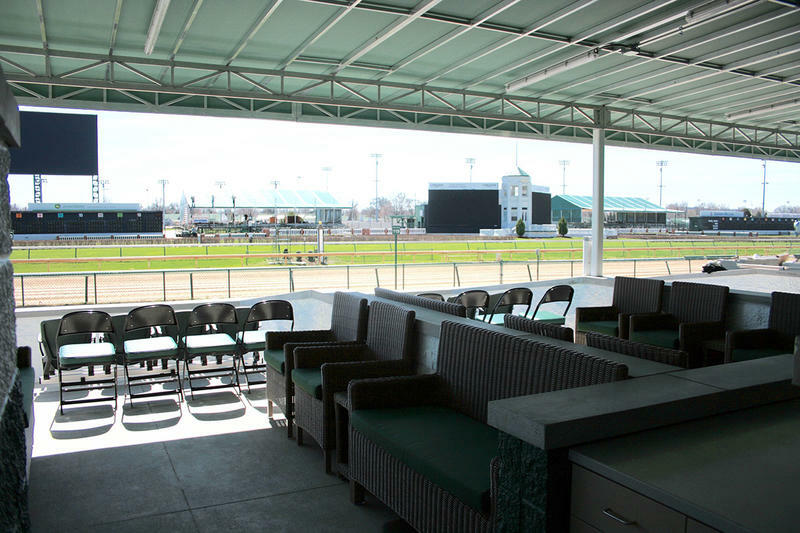 Entertain in high style and take in the panoramic view of Churchill Downs from an exclusive suite. 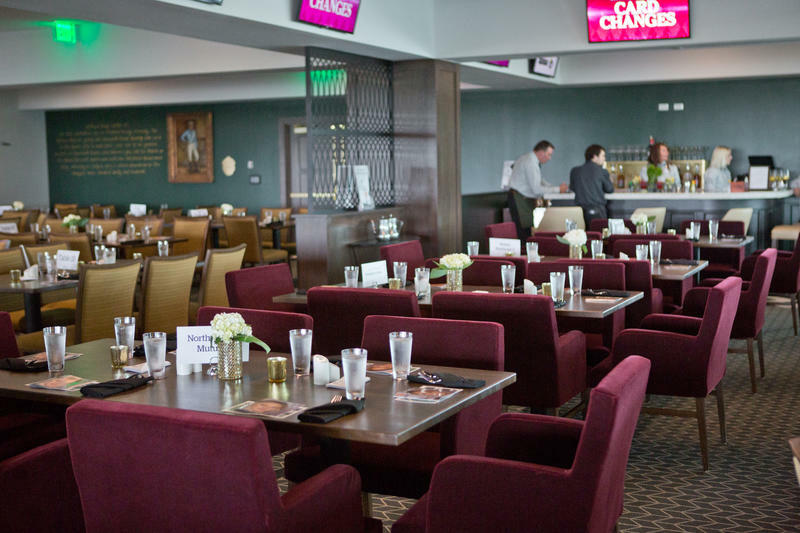 Located on the fourth, fifth and sixth floors of the Jockey Club Suite Clubhouse, each luxury suite features an indoor lounge seating area with bar and a private tiered balcony that boasts a stunning view of the racetrack. Treat your party to first-rate, sterling service. 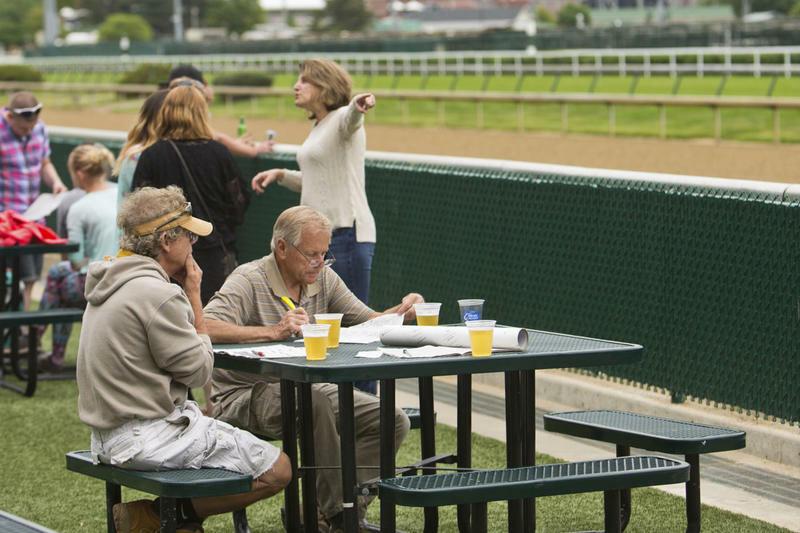 Amenities include a private self-service wagering machine, wet bar, and wait staff. Complimentary race day programs can be picked up from the concierge desk as you enter the suite clubhouse. Customized catering is available, ranging from light refreshments to full lunch or dinner packages. 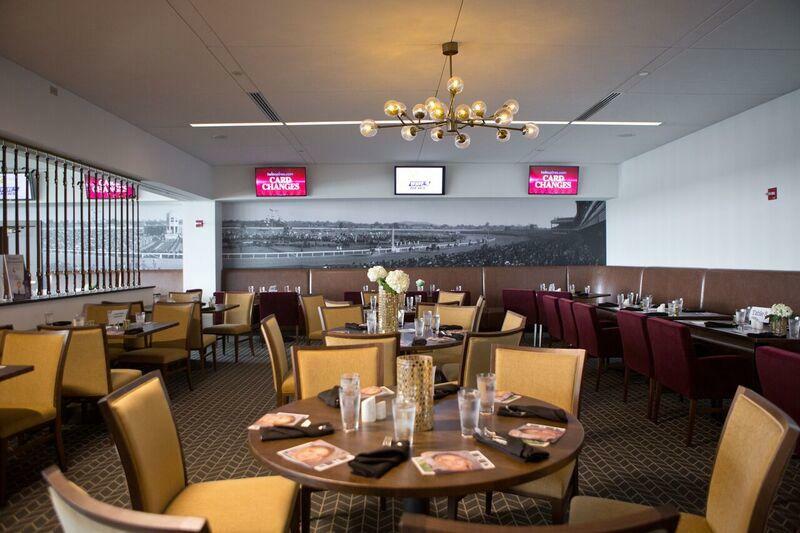 Jockey Club Suites are an ideal setting for corporate entertainment or small celebrations with family and friends. 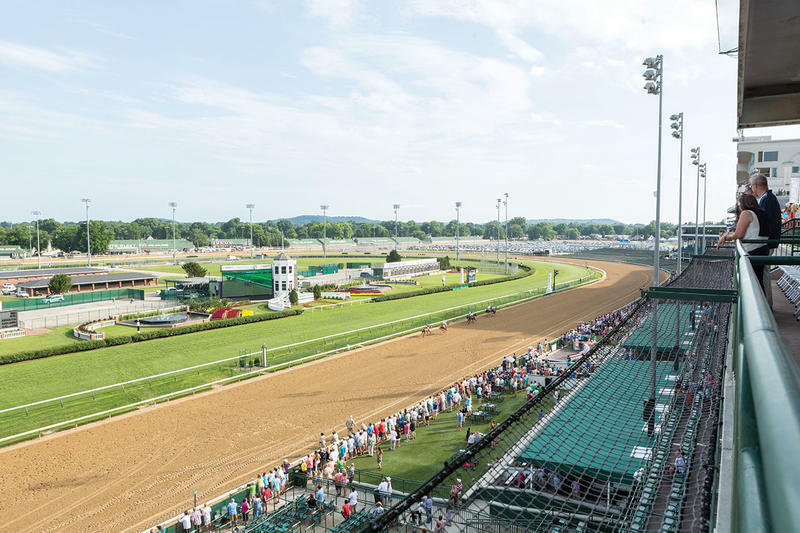 Prices start at $720, and include admission, suite access, and race day programs for 24 guests. 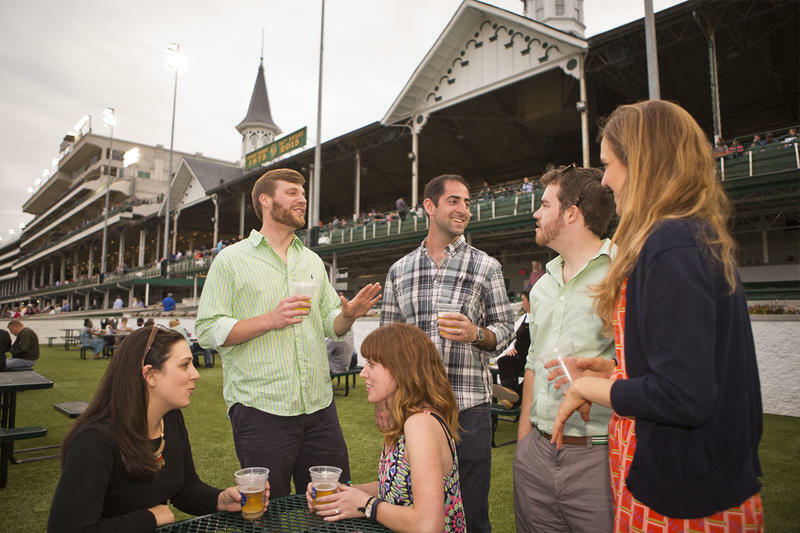 To make a reservation or to learn more about seating for your group of 24 or more, please contact a group sales representative at 502.636.4450, or via email at groupsales@kyderby.com. 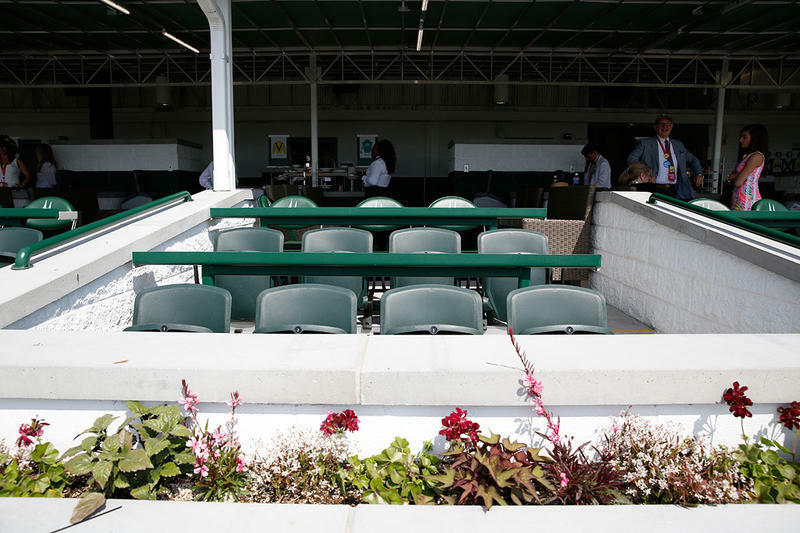 Sit where the owners of the Kentucky Derby horses sit! 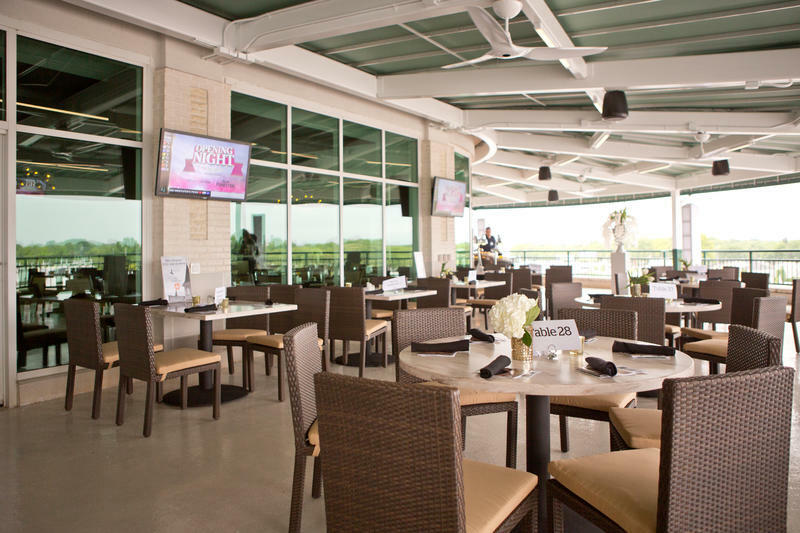 Winner’s Circle suites offer open-air, covered lounge seating with unmatched proximity to the racetrack and Winner’s Circle. 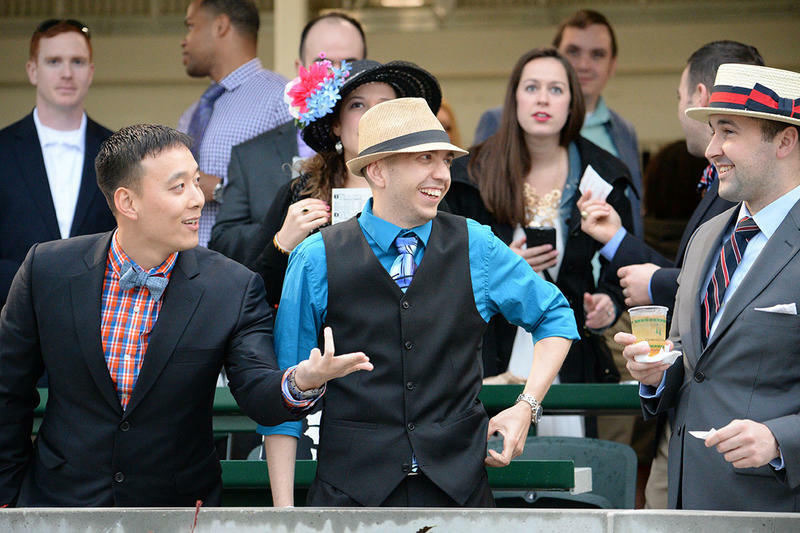 Treat your party to front row, thunderous horse racing action. Amenities include personal suite attendant to take care of your food and beverage needs. 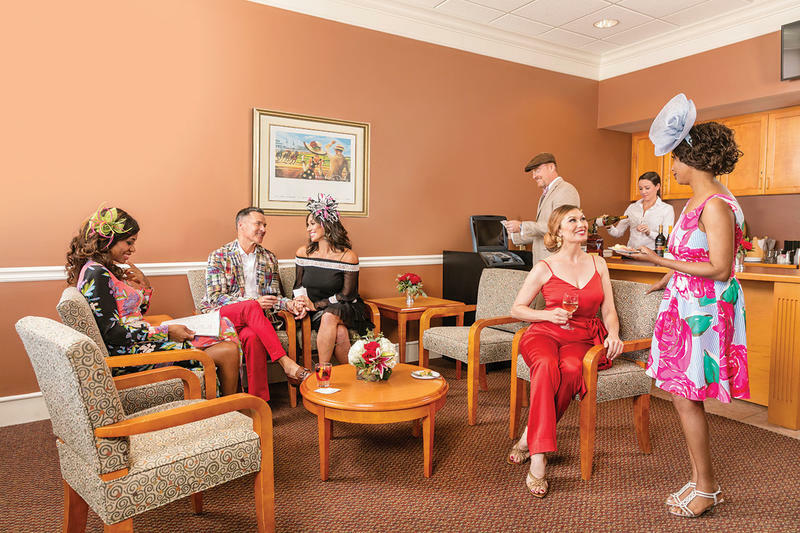 Complimentary race day programs are available when entering your suite and mutuel tellers are conveniently located nearby. Customized catering is available, ranging from light refreshments to full lunch and dinner packages. 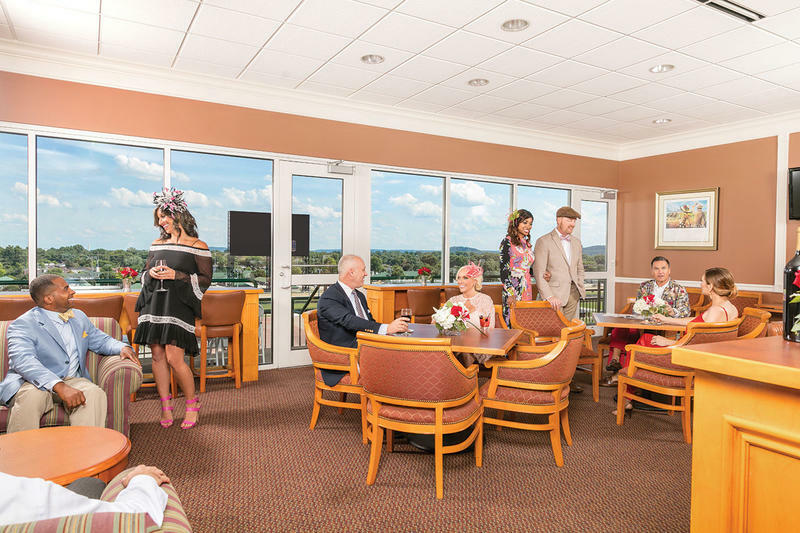 Winner’s Circle Suites are an ideal setting for casual corporate entertainment or small celebrations with family and friends. 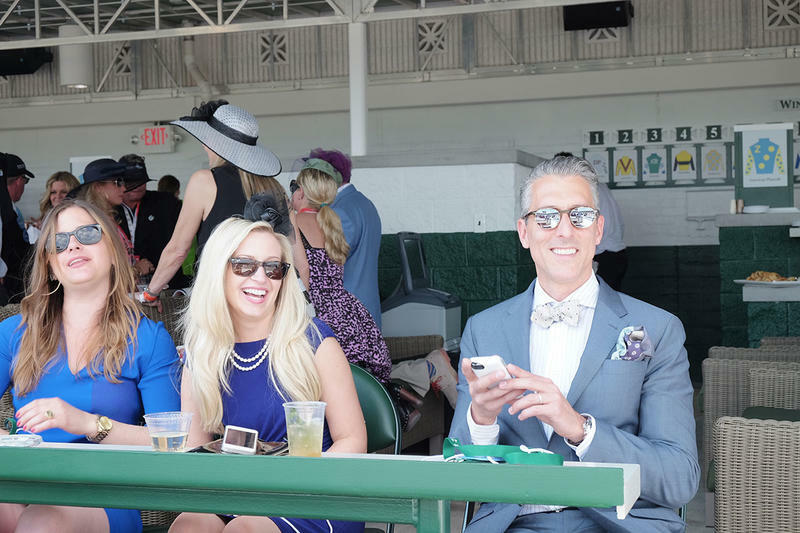 Prices start at $450 and include admission, suite access, and race day programs for 18 guests. 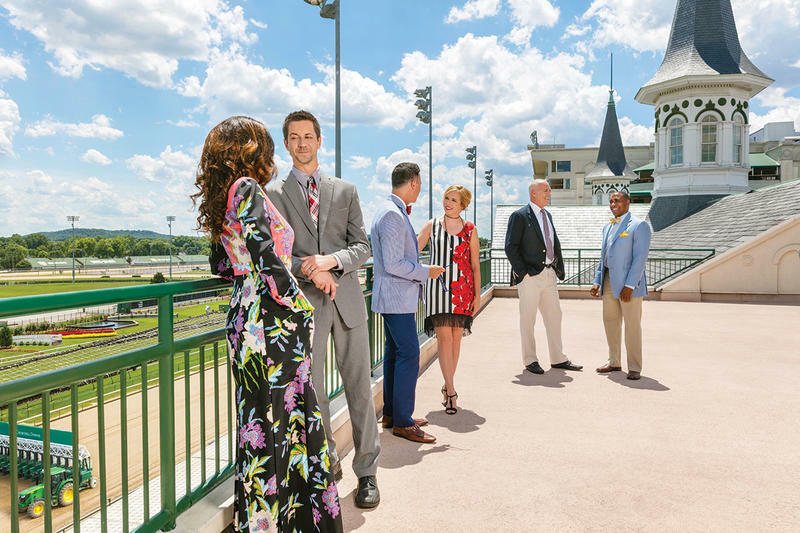 You and your guests will enjoy this new, luxurious open space paying homage to the rich traditions of Churchill Downs and the Kentucky Derby. The exclusive grand setting of an open and flowing space can be segmented into three separate rooms…Tavern, Veranda, and Parlor—each of which feature private, upscale bars. 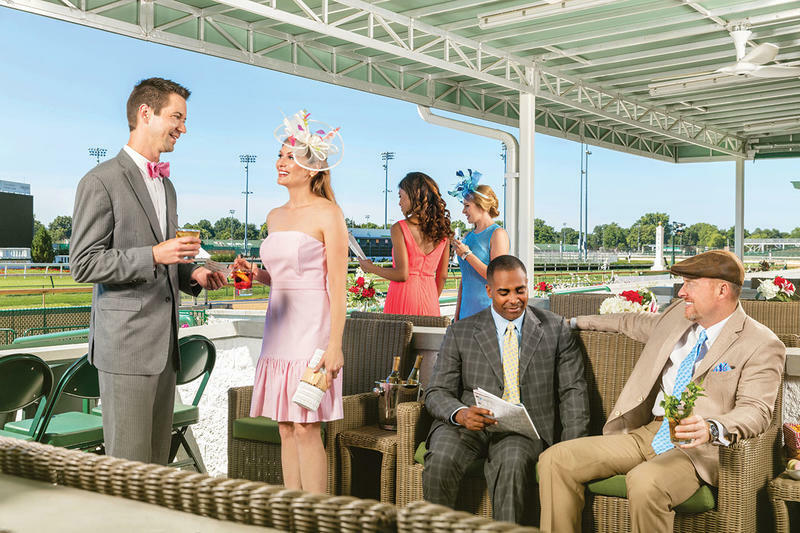 The Tavern and Veranda offer private balconies which provide phenomenal views of the track. 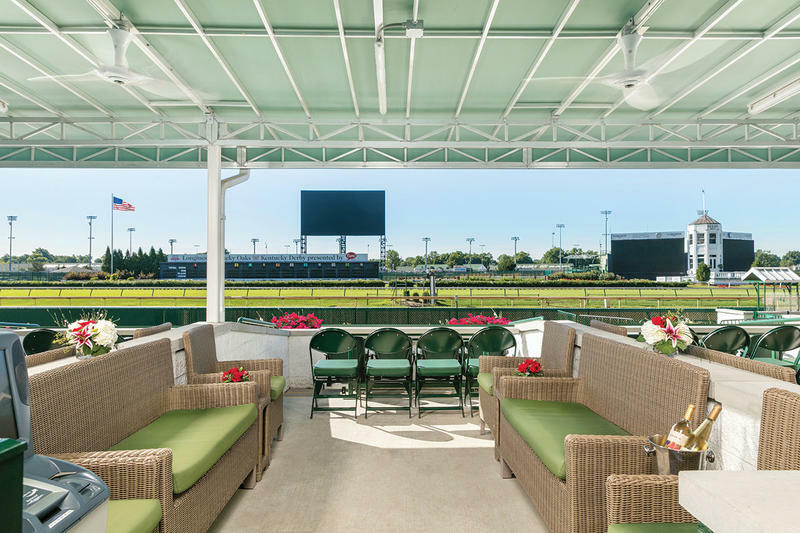 The Parlor includes a private, covered patio balcony stretching from the Paddock to the Racetrack. 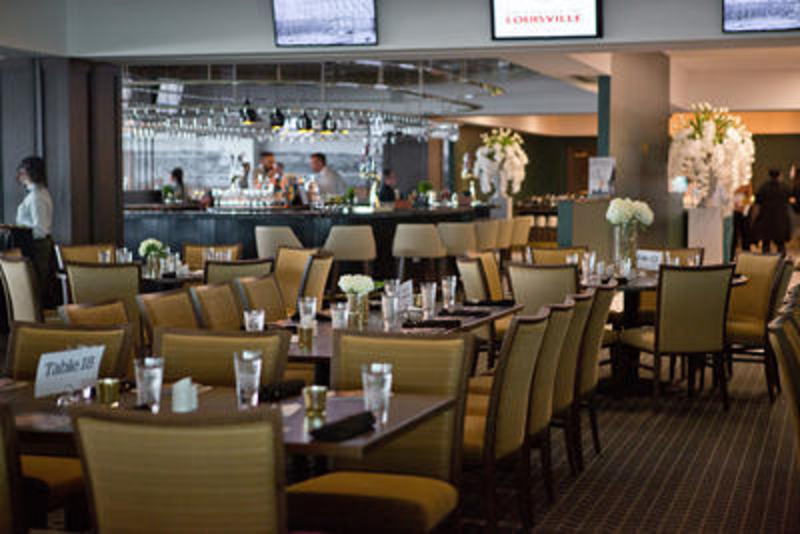 Available during the race meet, and even before the race day, these rooms are sure to exceed expectations for your business and social events. Group rates for each room start at $71 and offers the premium Chef's Table Buffet and soft beverages. Tavern: This is a shared room with other patrons. On Sundays enjoy our special Stakes and Eggs Brunch starting at $48 per person. Veranda: This private area is exclusively available for groups ranging in size from 125 to 190 guests. Parlor: This private area is exclusively available for groups ranging in size from 100 to 155 guests. 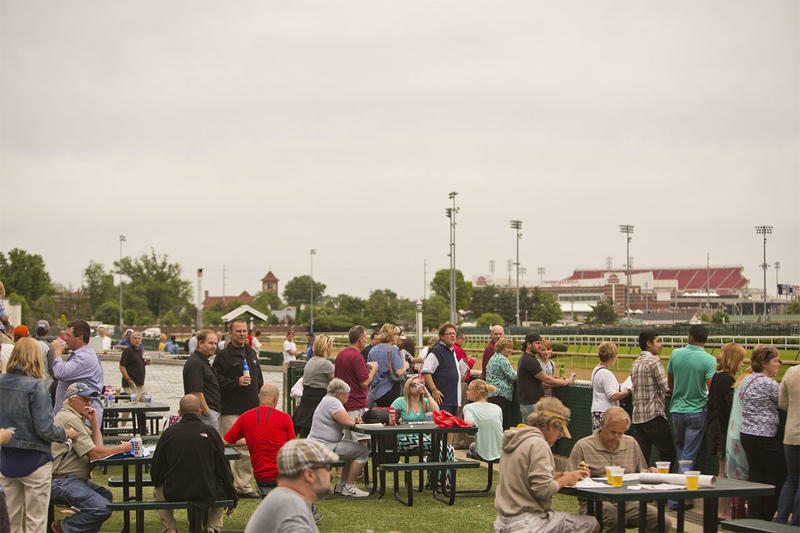 Enjoy a day at the races from the open-air Courtyard! 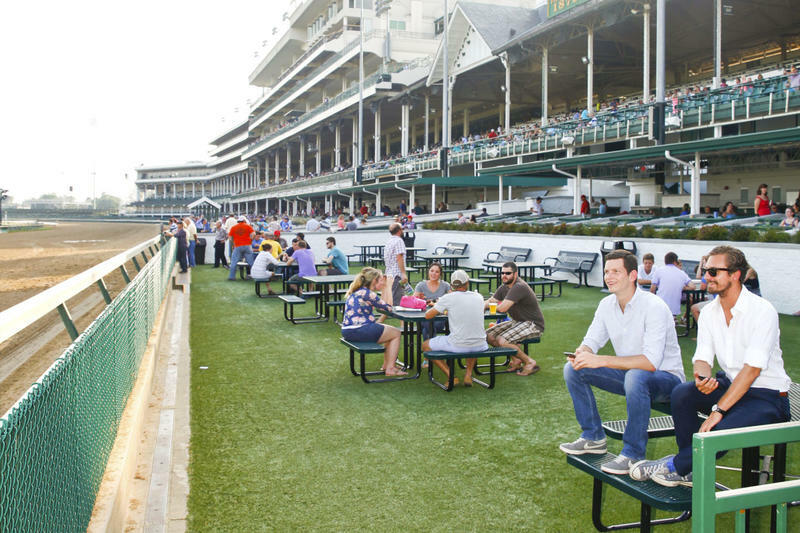 This spacious lawn area sits next to the Winner’s Circle and offers a front row racetrack view and unparalleled experience. If you were any closer to the action, you may need a saddle! 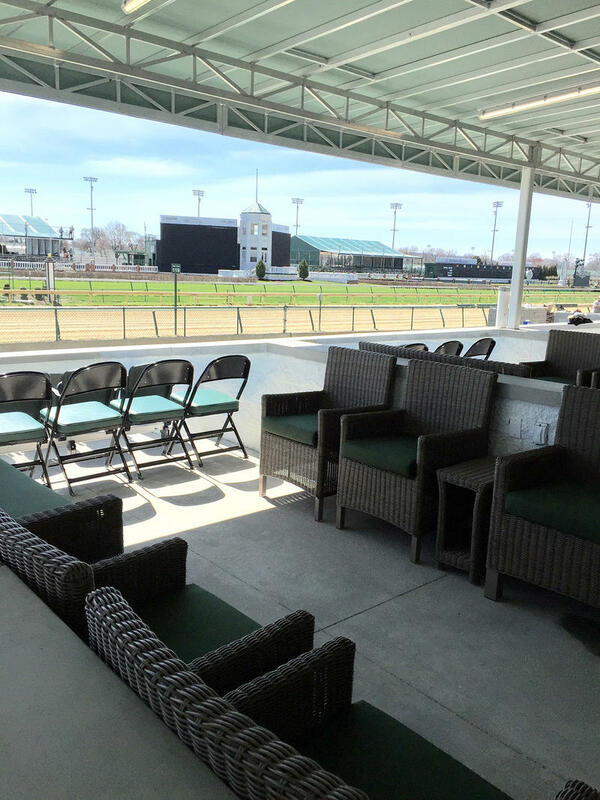 The Courtyard also includes access to a private indoor, climate-controlled hospitality lounge with mutuel tellers, self-service wagering machines, cash bar service, television monitors and restrooms. The Courtyard is perfect for groups of 50 to 100 guests. 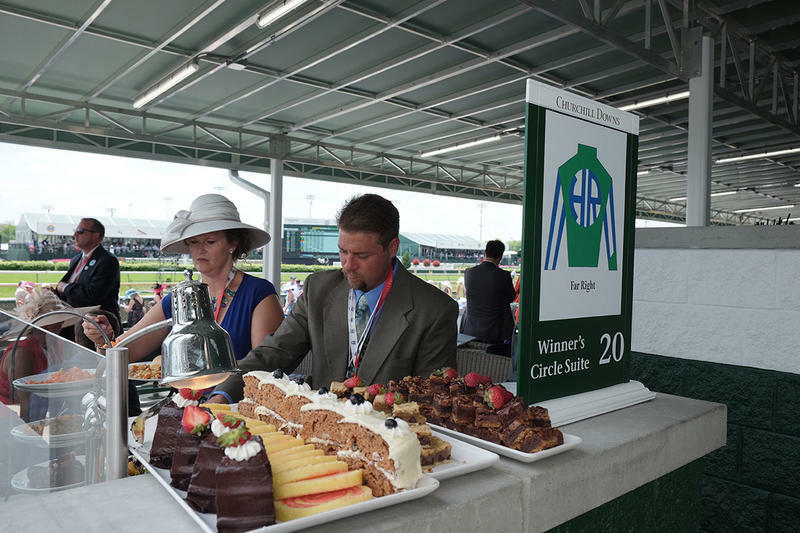 Group pricing starts at $37 per person, and includes admission, exclusive Courtyard access, race day programs, chef’s table buffet and soft beverages.